30+ Travel Tips for a Cheaper and Better Travelling Experience! 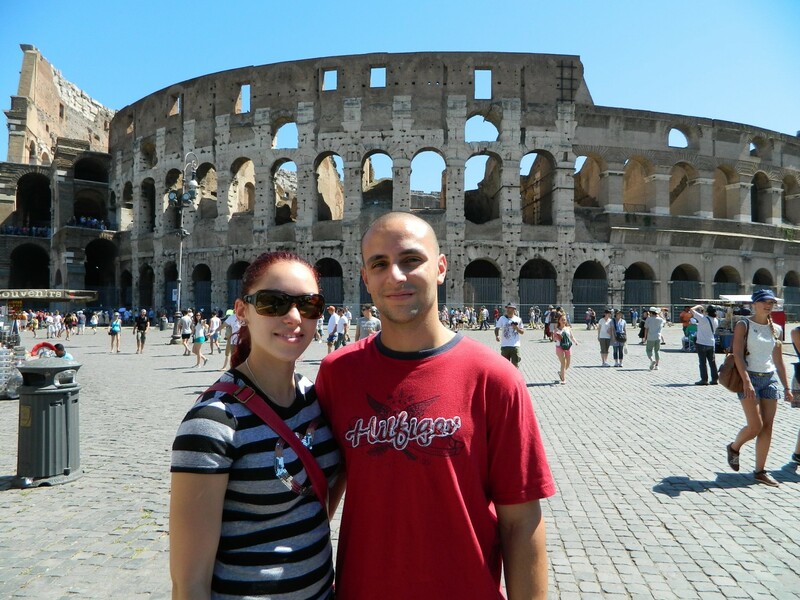 Posted on October 17, 2013 by Guillermo R.
We’ve been traveling around the world since we got married in 2008 and we have accumulated our fair share of travel tips along the way. The following list of travel tips will not only help you to have a more enriching and deeper traveling experience, but will help you save money and save you from being burnt out. Instead of racing from one end of a country to another, or tearing through 6 continents in 6 months, get to know a region well. Having to pack and unpack, deal with many airports, bus terminals, boarder crossings and even visa issues can lead to burn out. And too much transport can really eat into your budget. So slow down and take more in. That way, you won’t suffer from burn out, and you’ll get a better feel for a place and learn about the best things to see and do. Understand that you will never have time to see EVERYTHING. And be okay with it. A good starter is to ask for directions or advice (“Where’s a good restaurant?”). Get a phrasebook and make the effort to learn at least a few phrases of the local language. It can make life easier for you and the locals will respect you more. 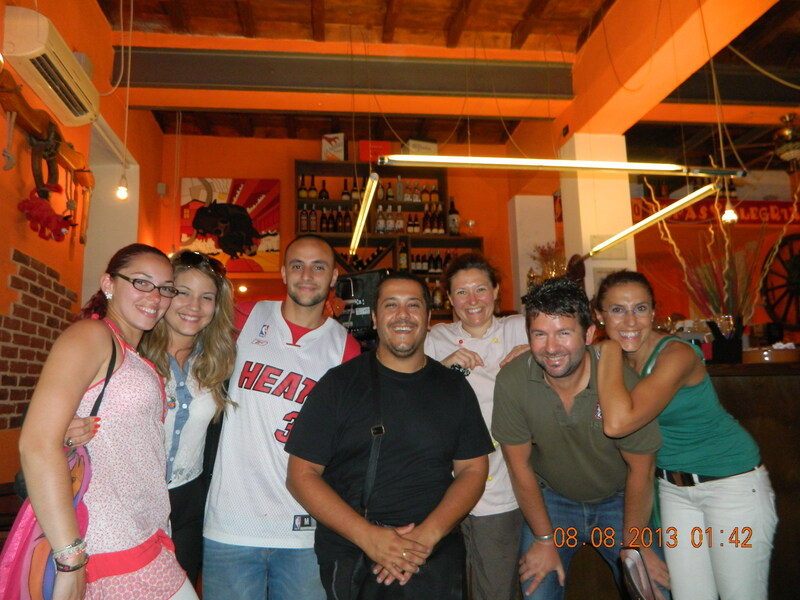 Making friends in a Milan,Italy restaurant! Every now and then throw your daily budget calculator out the window. We go away to experience things and create lifelong memories. Don’t limit yourself to just traveling for the sake of traveling. It really is the best time of day. You’ll see a city come to life, there will be fewer tourists, and you will have more time to explore. Also, the early light is less harsh and can be the best time for your photos. If you’re on an extended trip, don’t pre-book everything. You’ll meet people along the way who will recommend great places you’ve never heard of. You’ll discover interesting cultural activities and tours, and places you thought you only needed 2 days in you’ll need a week. Places that sound great from your research at home turn out to be a dive. If all your flights, tours and accommodation are pre-booked, it can be costly to change. Go with the flow a little. We travel abroad to experience different cultures, environments, and ways of thinking. Don’t shut yourself off to experiencing all there is to offer. If you travel with an open mind you can have a much more enriching experience. The best airfare and hotel sales can go largely unannounced, unless you’ve registered on their web sites and signed up for their e-Newsletters. It pays to belong by signing up to their mailing list. Special promotion codes can save you money and you can also be notified of last minute deals in this way. Go and “like” your favorite travel sites on facebook and “follow” them on twitter. Just like with signing up to their newsletters, it’s getting more and more common for sites and companies to release hot deals directly through their social media channels. Attend museums or tourist sites on free days or when they are discounted. Most museums have special discount times or free nights. Before you go anywhere, make sure you look on their website or facebook page to find out if they offer free visiting hours or discounts. Pack the bare minimum because you can always buy it there. Roll things. Choose shoes first, and plan outfits around them. Wear your big hiking boots onto the plane rather than pack them. Stuff your underwear into your shoes even. It’s always best to halve your clothes and double your budget. If you’re considering long term travel, a working vacation can give you the opportunity to experience a new culture, gain new skills, and it’s a great way to fund your travels for an extended stay. By participating in a working vacation, you’ll develop a deeper understanding of the people and their day to day lives, you’ll get a real feel for the heartbeat of the country, and you’ll get out of your comfort zone by trying different and unusual jobs. If you are a couple and are saving for your dream trip, consider living off one wage and put the other away into a dedicated savings account. That’s what we do and it really adds up. If you are traveling in a foreign land with a difficult language, get some flashcards made up with basic commands. Also, get the hotels business card with the local language printed on it so you can show taxi drivers the location of where you are staying. It doesn’t weigh anything and can be useful for so many things like covering yourself in holy places, a bed sheet , a towel, a picnic blanket, a scarf, a sweater, wind protection, a privacy screen. Amazing! Once you have looked at all your favorite search websites to find your cheapest flights, as a LAST resort go direct to that airlines own website. Many airlines have lower fares that you can only get when you book online at their site. Sometimes airlines like to keep benefits for their own people. Give yourself the best chance to capture a cheap flight. Leaving a few days before or after your ideal date could mean the difference of hundreds of dollars. Also, taking the red-eye, or flying at unpopular hours increases your chances of getting a cheaper flight. A Tuesday, Wednesday, or Saturday are off-peak days which usually means lower fares, less passengers, and a better chance of grabbing frequent flyer seats. So you can earn points towards cheaper fares, upgrades, and free companion tickets. The programs are free and many airlines are partnered now so they’ll recognize and honor each others miles. I’ve used my points and Miles to fly for free all over the world on the best Airlines and Hotels and I can help you accomplish the same if you follow my Blog and Sign-up for free Email Updates! If you are going to be using a credit card anyways, you may as well start accumulating frequent flyer points. Benefits depend on which country you live in and what cards you have access to. Many hotels and hostels provide their best deals when you stay over more than one night. A last minute phone call directly to a hotel or hostel and asking about cheap rooms can prove fruitful. They don’t like having empty rooms so will discount. Many hotels recieve Friday and Saturday night bookings from leisure travelers and Monday-Friday bookings from their business travelers, so there can be a void on Sunday nights. Plus, always ask for an upgrade at check in – they can only say no. Most big-city hotel rooms were not built for families with young kids. They usually have no refrigerator or microwave, floor space is at a premium, and neighbors can hear every tantrum. But with an apartment you get more space, thicker walls, a kitchen, a washing machine, and separate bedrooms. 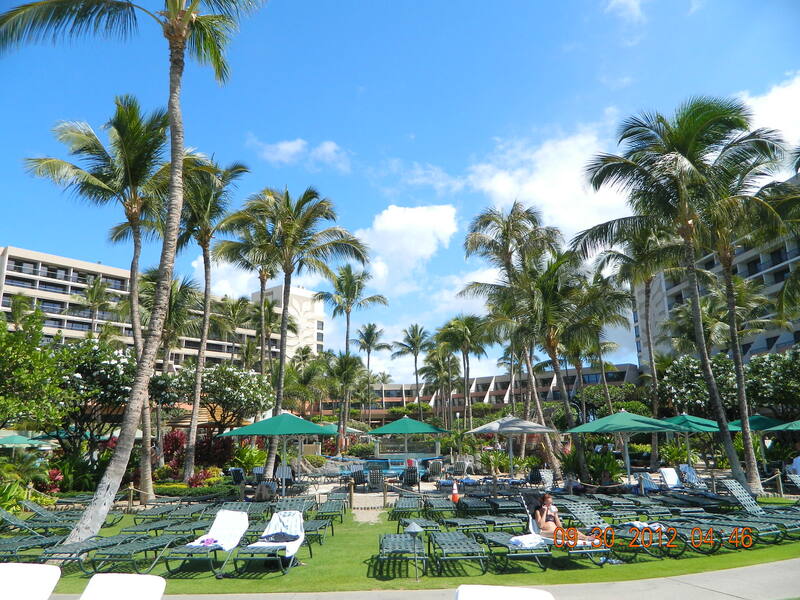 We stayed 7 days here in 2012 at the Marriott Kaanapali Resort in Maui, Hawaii. When taking a flight, train, or bus, try and plan it so you are traveling at night. That way, you don’t have to pay for a night’s accommodation. Try and avoid dinner as restaurants raise prices. OR, have brunch instead of 3 meals a day. Many restaurants offer lunch specials where items on the dinner menu are offered for a fraction of the cost you’d pay for the same meal in the evening. Just go one street or one block over and it will usually be cheaper and more authentic. When we take an extended trip, we make self-contained accommodation with kitchen facilities a priority. Purchasing your own supplies from the grocery store can save you big bucks. Unless you are in Asia where eating out is incredibly cheap. And when booking a hotel or hostel look for one with breakfast included. Also, have picnics, barbeque’s, and house parties. This saves precious money. And take your own food on flights, buses and trains where practical. It’s cheap, and the great thing is you can see what is actually being cooked and is cooked fresh right in front of you. Pay attention to where the locals eat and what is popular, that way you can be assured it is safe to eat there. 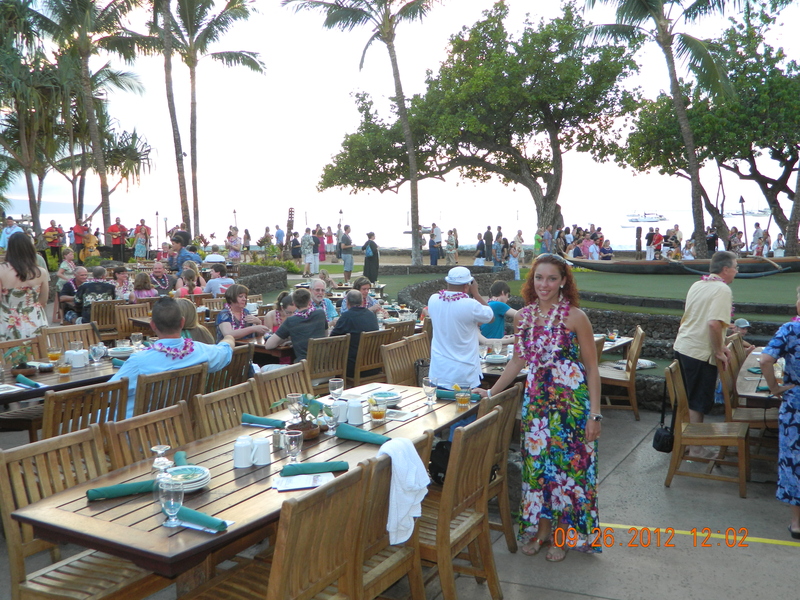 My wife getting ready to eat in a Luau in Maui, Hawaii! When going out drinking, just take a certain amount of cash. When the money is gone it’s GONE and you won’t be tempted to withdraw more. Your wallet and your head will thank you in the morning! Then, take advantage of any happy hours and don’t drink expensive import stuff – give the local stuff a go. Use public transport where possible. You get great knowledge and insight by hanging with the locals, it costs you less, and is a more authentic travelling experience. We have met so many amazing local people from traveling at close quarters with them on public transport. You can experience more things just by wandering around a city and getting lost, talking with locals, and people watching. It’s a great way to soak up the local culture, and get a real feel for the atmosphere of a place. Get active and see things at a slower pace, and walking is always FREE! You can explore local markets, wander around and take lots of photos, or even hike to the top of a hill for an awesome view. Stay in accommodation that allows for this and you will also save money on transportation. 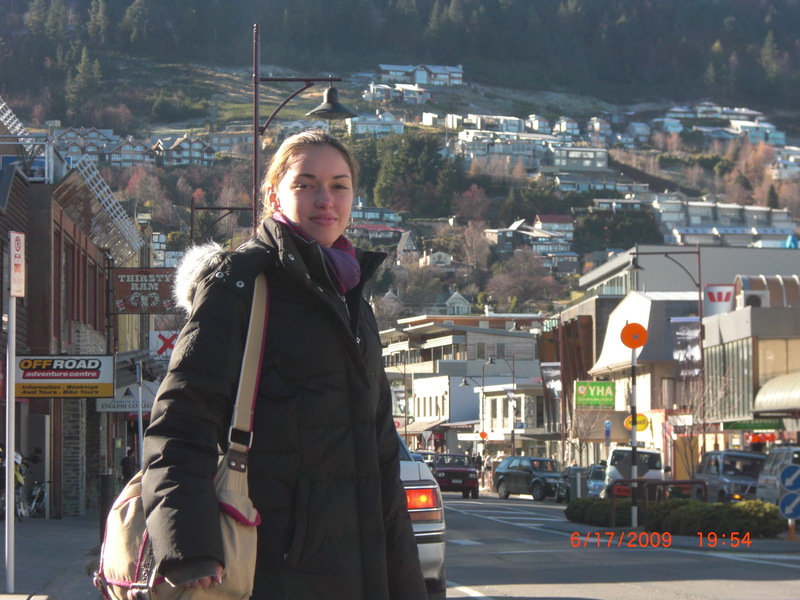 Walking the streets in Queenstown, New Zealand! 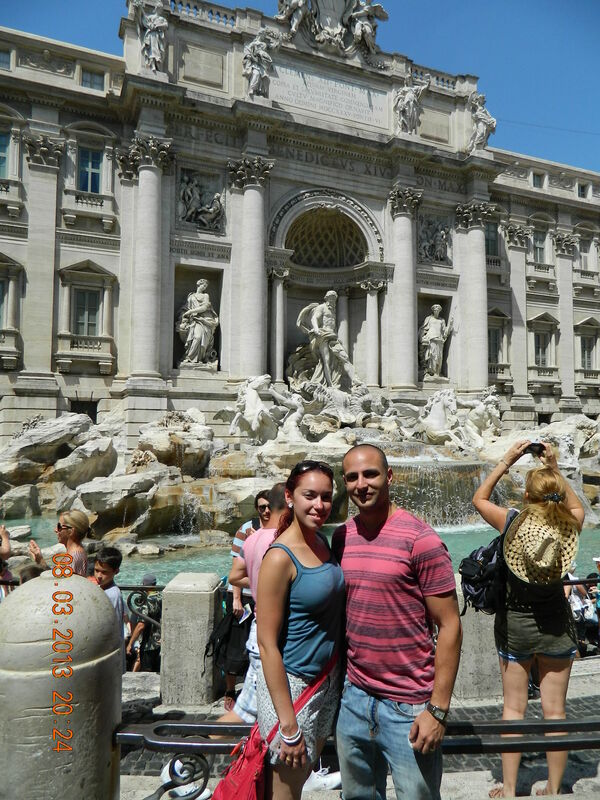 Walking the streets of Rome,italy by the Fountain of Trevi! Please leave any comments if you liked this Post or if you have any questions. Thanks! 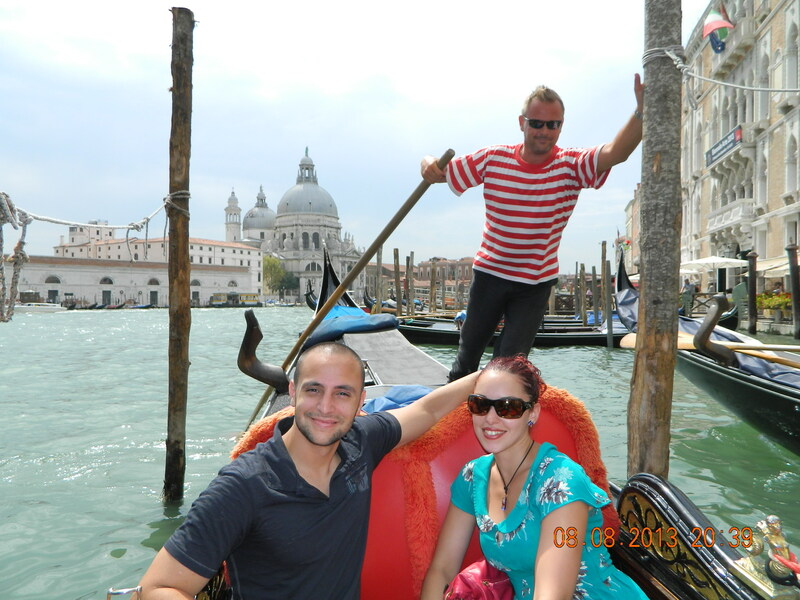 This entry was posted in Travel Tips and tagged #awardbooking, #awardbookingservice, #awardmiles, #awardtravelpoints, #bestcreditcards, #besttravel, #besttravelcreditcards, #bestwaytotravel, #bestwaytotraveltips, #frequentflyer, #travel, Credit card, Facebook, Frequent-flyer program, Recreation, Transportation, Twitter, Website. Bookmark the permalink.